The outcome of Facebook’s latest Newsfeed test in six countries has the potential to completely change the way businesses reach their audience on the world’s most popular social network. In response to community feedback, Facebook is testing a dedicated Newsfeed exclusively for friends and family updates. 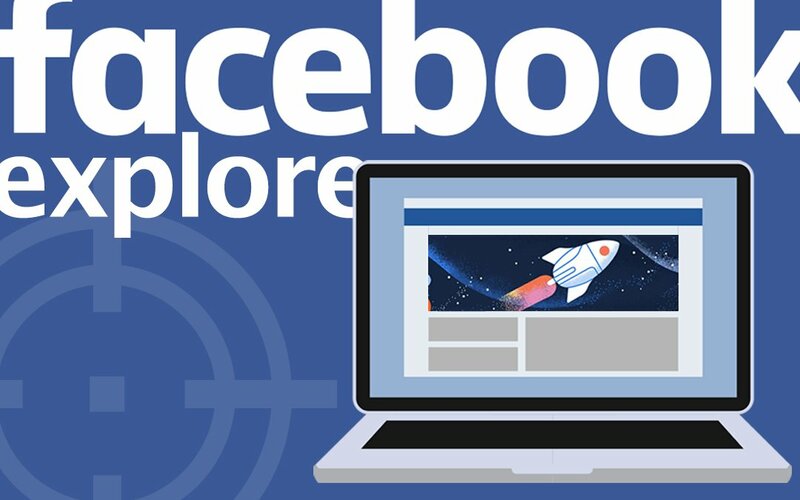 All business and publisher updates are migrated to a new section called “Explore” where you’ll also find links to Facebook features like Events, Groups, Pages, and more. The idea behind migrating Page updates to the Explore tab is to see how users react to having a separate space for personal versus public content. If implemented fully, updates from your business that used to pop up in personal newsfeeds of your followers will now be placed into the “Explore” tab. This change would mean far less organic reach for Pages on Facebook. Based on a handful of first person accounts, it seems the only way for a business to reach the personal newsfeed tab is with paid advertising. Those who currently rely solely on organic traffic would likely see a significant drop in reach and engagement. It’s a lot of work to keep up with the trends and changes of a social media giant like Facebook. Potential changes such as these could drastically change how your business is discovered by new customers on Facebook. Sign-up for our newsletter to stay in the loop on the latest social media changes and how they could impact your business.